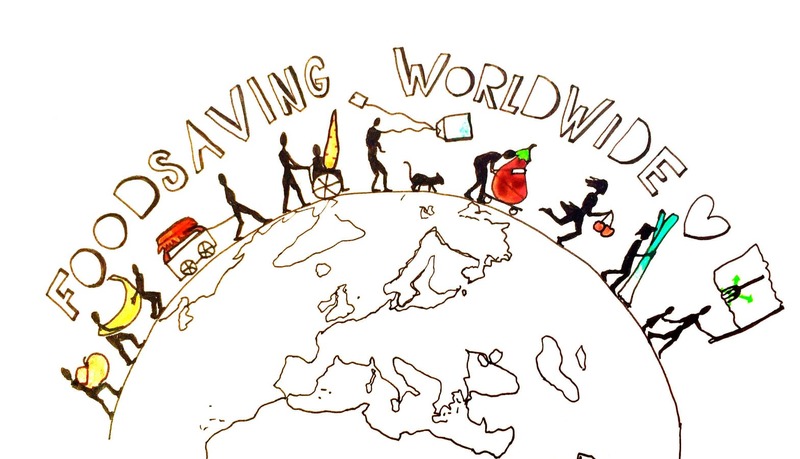 A distributed, global grassroots movement against food waste. You just arrived at the home of the global and distributed movement against food waste. Our main method is to save food from being thrown away. This is done via cooperations with stores restaurants and any kind of business, that handles food. We want to help you be part of it! We believe that no more good food should be thrown away, that's why we provide you with every piece of intel we came across. Join our forums, talk to other foodsavers and let us create even better material together! Built on the knowledge and experience gathered by foodsharing.de since 2012. Brought to you with by yunity.